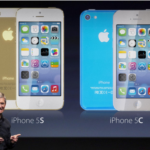 With Matcha, however, there’s a very good reason Apple came calling, and that has to do not with talent but with product. First of all, it’s worth noting that according to two very reliable sources close to the matter, the purchase price was not the $1 to $1.5 million previously reported, but was instead at least eight figures and likely between $10 and $15 million. Nor was it an acqui-hire; this was about the product Matcha built and about the specific recipe for video recommendations it put together via its proprietary algorithm, according to one source close to the matter. 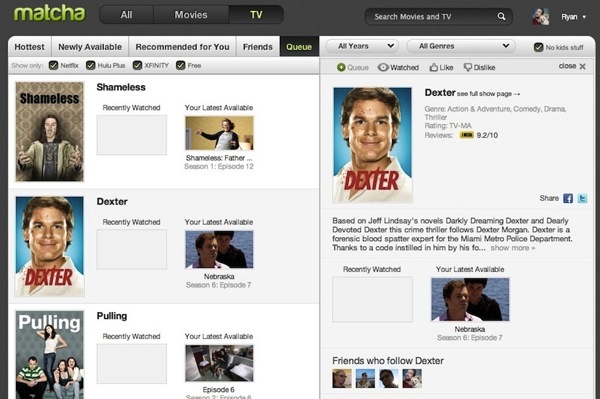 It is believed this acquisition by Apple is more in line with its previous pick up of Chomp for improving app recommendations (but for video content aggregation in this case); although one would easily link Matcha.tv to the Cupertino-based company’s TV ambitions, it seems more geared towards improving the Apple TV user experience.